Dr. Junhua Ding, IS Professor has received a $359,879 grant award from the National Science Foundation (NSF) for a project that will allow undergraduate students the opportunity to conduct research with faculty in the College of Information (COI). The project, “REU Site: Data Analytics and Information Retrieval” will offer ten-week research programs for ten undergraduate students during the summer semester, to work on research topics in data analytics and information retrieval. The program will be held every summer over the course of three years. The objective of the project is to "provide a supportive and engaging research and learning environment for students to build research experiences in data analytics and information retrieval." The 2019 program will run from May 26 – August 2, 2019. During the ten-week period, students will work with a faculty mentor, and engage in closely mentored research in one major research topic in data analytics and information retrieval. The interactions amongst the group will include meetings, seminars, tutorials, workshops, and field trips. The project also supports continual mentoring of students after the summer program. It is the aim that students will develop broadly applicable research skills, enhance skills in research collaboration and communication, and explore research interests in data science. The project leverages the expertise of COI faculty mentors in the areas of data analytics, computational linguistics, and information retrieval to develop integrated research projects in data analytics and information retrieval to effectively advise students. The research projects will cover the fundamental issues in algorithms, models, tools, and applications of both data analytics and information retrieval. Sample research projects include data analytics of biomedical images, content-based image retrieval, information retrieval of large-scale text collections, and social media information retrieval for disaster research. The project is a collaborative effort between COI faculty in the Department of Information Science and the Department of Linguistics. 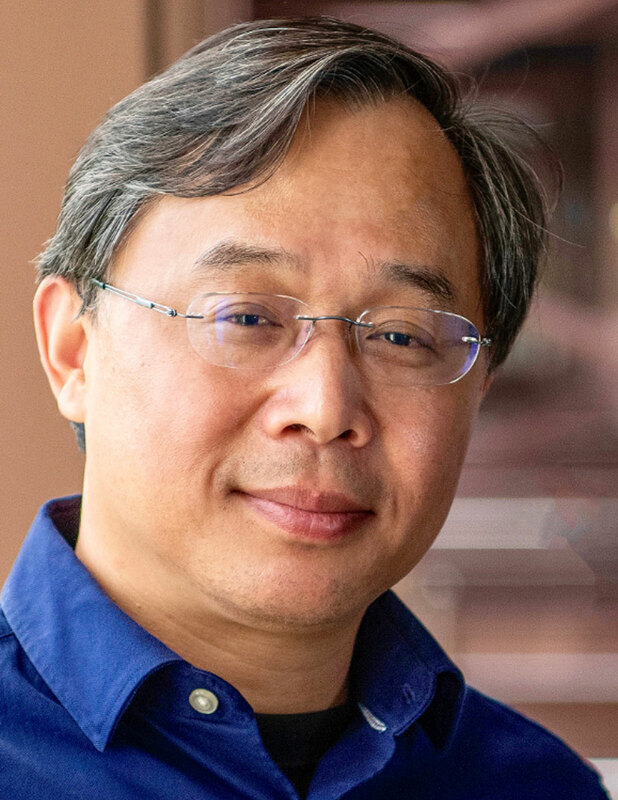 Dr. Ding, data science professor and program director for the Data Science Masters program in the IS Department will serve as the Lead Principal Investigator. Dr. Jiangping Chen, professor and IS department chair, and Dr. Alexis Palmer, assistant professor in the Department of Lingsuitics will serve as Principal Investigators. Associate Professor and Assistant Director of the IS Ph.D. program, Dr. Daniella Smith, will serve as Principal Investigator/Project Evaluator. The program is open to college seniors and juniors with a strong academic record, pursuing their undergraduate degree in almost any major, although preference will be given to those in specific areas, such as computer science, data science, math and engineering. It is open to UNT students as well as students at other institutions nationwide. Students from underrepresented populations in the data science field are particularly encouraged to apply. The deadline to apply is March 20, 2019. For more information about the project, and to apply, visit the program’s page. The National Science Foundation (NSF) is an independent federal agency created by Congress in 1950 "to promote the progress of science; to advance the national health, prosperity, and welfare; to secure the national defense..." NSF is vital because they support basic research and people to create knowledge that transforms the future. With an annual budget of $7.5 billion (FY 2017), they are the funding source for approximately 24% of all federally supported basic research conducted by America's colleges and universities.